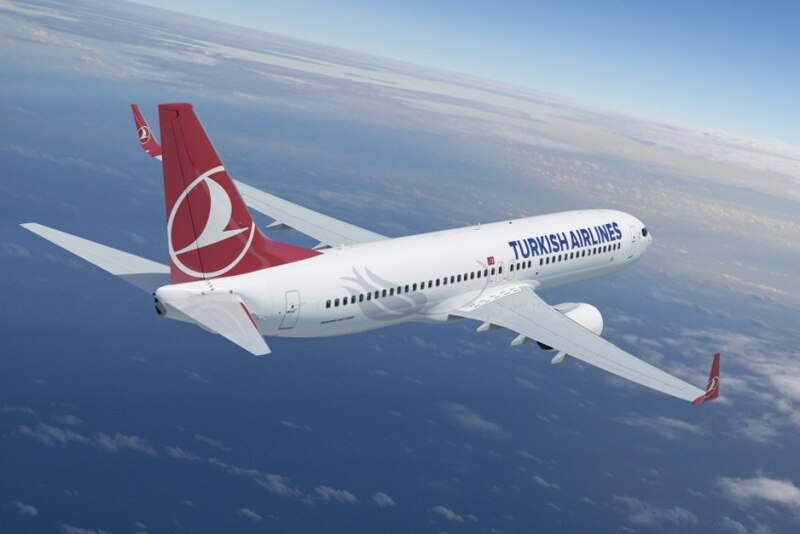 Spring will bring new frequencies on Lisbon - Istanbul routes and begin the Porto – Istanbul one. From April 30th, Turkish Airlines opens its route to Porto, with 3 weekly flights on an A 319. To Lisbon, from March 29th 2015, Turkish Airlines reinforces the operation, with 13 weekly flights, instead of the previous 10. A month later they will have a total of 14 flights. Istanbul airport (Ataturk) is an important hub for Asia, Africa and the Middle East.